Incorporating technology tools has become a priority for many industries during the last decade. Companies express the need of using different systems and subsystems components to provide a functional result and reach their strategic goals. System Integration is created to fulfill that need. Among many innovative solutions, Odoo integration remain the most popular for mainly its maturity and flexibility. Odoo is an open ERP system that covers all the functions of a general-purpose ERP and makes it possible to cover the specific needs of the customers thanks to the flexibility and the power of its object-oriented framework. It combines the power of a publisher and a large community. Odoo integrators around the world, work on different use cases and provide valuable feedback, in the form of reusable modules. System Integration covers almost all sectors, including banking. Here are some accounting integrations using Odoo and other accounting solutions. Quickbooks is an accounting software developed by Intuit. It is geared mainly for small and medium businesses and offers accounting applications as well as cloud based versions such as business payments, payroll functions and bills payments. Odoo developers created particular connectors in order to succeed Odoo Quickbooks integration. These connectors synchronize Quickbooks stream with Odoo traffic. 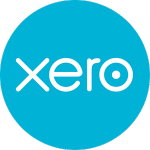 Xero is an alternative of Quickbooks. It’s an accounting software dedicated to manage invoicing, bookkeeping, payroll and reporting as well as cloud based versions applications. Odoo developers came out with new module to synchronize invoices and payments between Odoo OpenERP and Xero accounting system.These modules had been developed to suite Odoo’s latest version to insure accounts validation for payments and sales. 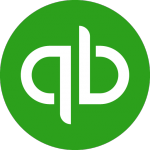 Odoo integration Xero can be replaced by Quickbooks Odoo integration since both target the same niche. Integrating weighing scales with an ERP software, during a shipping operation has been a question that developers were trying to answer since the use of Odoo’s ancestor OPENERP. 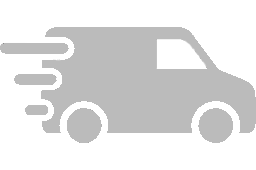 Integrating shipping scales systems with Odoo will bring some organization to the order delivery process. 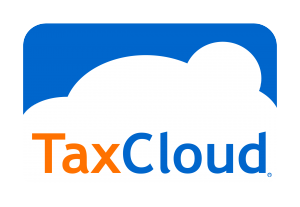 Taxcloud is a free sales tax management service dedicated to retailers and wholesalers. It’s cloud-based solution can be integrated easily with accounting, shopping cart and order management systems. Odoo Taxcloud integration allows calculating, in real-time the sales tax for every address across the country and keeps track product types that are exempt from sales tax and in which city each exemption is applicable. What Odoo Developers Should Know About Accounting Integration? In order to succeed in Odoo integration world, an Odoo developer must really be enjoying coding. Clients often request customized and unique modules that suit their strategic needs. This is why an ERP PHP open source developer must master his job role. He will be asked to analyze, parameterize and code the application software components in accordance with desired changes, standards and procedures. He also should contribute in the development, and maintenance of Odoo ERP systems. Finally, Odoo developers must be in touch with accounting, retailing, and sales operations so they can be well informed about what their clients may ask them to develop. They are expected to operate sequentially from creating, managing and validating accounts, to mapping those accounts into their targeted functions like taxes, invoices and payments, to creating deep links will enable to link invoices, contacts, reports and other documents with accounting systems such as Xero or Quickbooks. The use of deep links makes it easy for users to navigate directly to a document. This is useful in a particular way for applications that export or synchronize invoices, contacts and different accounting documents to the adopted accounting system. The demand on Odoo accounting integration developers is increasing with businesses growth. Outsourcing companies play an important role in linking between companies and adequate candidates. Open source ERP CRM developers who are familiar with banking and accounting integration sector can offer their services as freelancers to sales companies as well. Mobilunity is glad to provide you with the talents you need. If you are looking for a dedicated Odoo integration developer and seeking a high efficiency in a very competitive market, this is the right address. 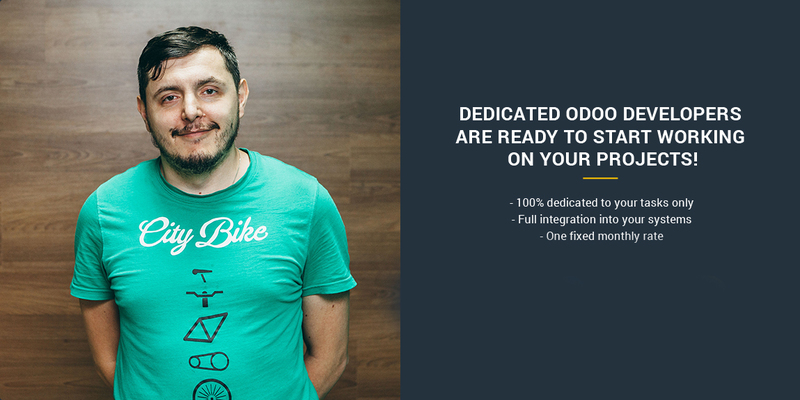 Are you looking for dedicated Odoo developers? Contact us and make your accounting integrations the best integration experience ever!